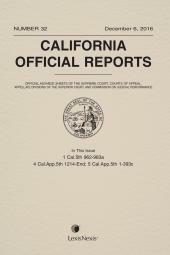 Monthly sheet keeping you up-to-date on the latest California workers' compensation case law. 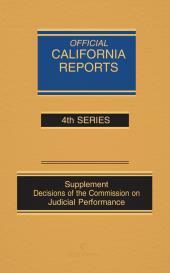 The materials included in the Advance Sheets published during a year become the next annual volume of California Compensation Cases. Cases since 1972 are available on CD-ROM, and cases since 1936 are available on Lexis Advance.